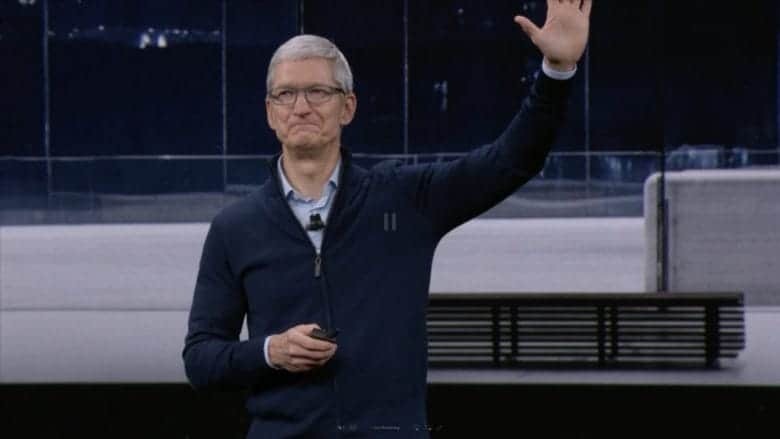 Tim Cook will tell his side of the story concerning Qualcomm case. Tim Cook will attend a deposition on June 27 as part of Apple’s continuing legal battle with Qualcomm. Qualcomm’s lawsuit accuses Apple of lying to regulators in order to spur investigations into Qualcomm’s business. Apple previously filed a complaint over chip royalties. Qualcomm is currently being accused of using anticompetitive practices and abusing its position in order to remain the number one supplier for LTE chips in smartphones. In June, a judge ruled that Qualcomm will face an antitrust lawsuit. It’s not just in the U.S. where Qualcomm has been accused of breaking the rules, either. It additional faces antitrust accusations in South Korea. Back in January, the European Commission also fined Qualcomm 997 million euros ($1.2 billion) for supposedly paying Apple billions of dollars in order to secure their business and stop Apple buying chips from rivals. Qualcomm and Apple’s dispute kicked off in January last year, when Apple sued Qualcomm for allegedly withholding $1 billion in rebates because Apple assisted South Korean regulators investigating Qualcomm’s business. Qualcomm hit back at Apple by arguing that the Cupertino company had breached its contract. The subsequent decision by Apple to withhold royalty payments to Qualcomm then meant that Qualcomm was forced to revise its earnings forecasts to give a smaller number, due to Apple cutting off one of its major sources of revenue. The year ended with Apple and Qualcomm filing lawsuits and counter-lawsuits against one another. Qualcomm sought a ban on the import of all AT&T and T-Mobile iPhone X and iPhone 8 units in the U.S., while Apple claimed that Qualcomm was infringing on its patents by using tech in its Snapdragon mobile phone chips that belongs to Apple. Apple looks set to replace Qualcomm chips with ones made by Intel in its future devices.